The Irish language is a valuable skill to have when you are looking for employment in Ireland and abroad. There are many opportunities for those with Irish in the public sector, in business, in culture and heritage, in the media, in translation and in education. There are more than 300,000 people employed in State services in the Republic of Ireland. The Irish language has always been valued in public sector jobs, especially in Gaeltacht areas and in the health and education sectors. According to reports published by the Authority of Higher Education, over 60% of students from the Republic of Ireland who received a Bachelor degree in 2006 were initially hired by the private sector. The Irish language community represents a growing market, and many companies have started to offer their services through Irish to take advantage of this opportunity. Service in Irish can provide a unique selling point for companies, and helps differentiate them from larger international corporations. The culture and heritage sector is thriving and of economical importance to Ireland. There are many opportunities in areas of education and administration within culture organisations. Fluency in Irish is a distinct advantage for those working in print, broadcast and digital media. It opens the door to a wider range of projects. 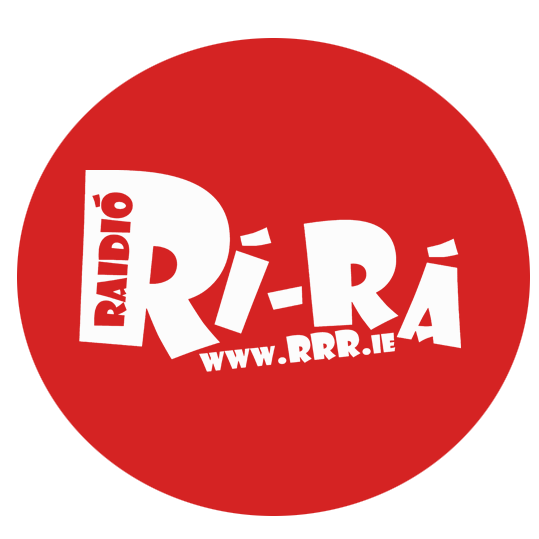 Showing that you are interested in working with local radio stations voluntarily like Raidió na Life and Raidió Fáilte is a great way to make an impression on potential employers in this sector.